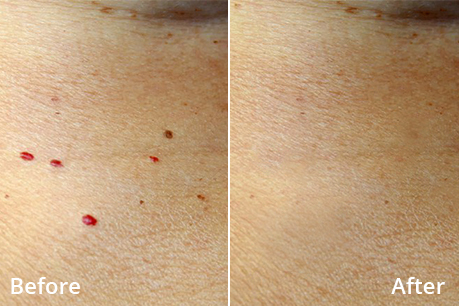 Want to remove pigment spots? Our skin ages due to our biological age as well as sun exposure and decreased production of collagen. 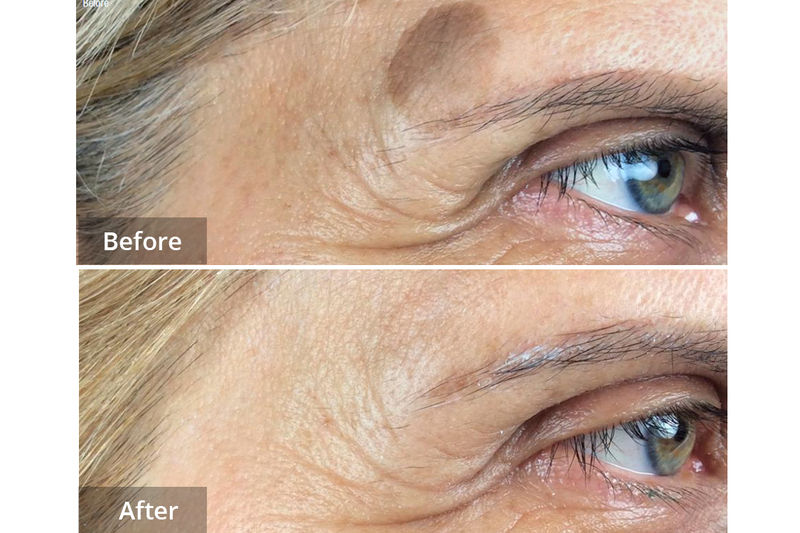 Our treatment for pigment spots helps you keep a younger and fresher look. 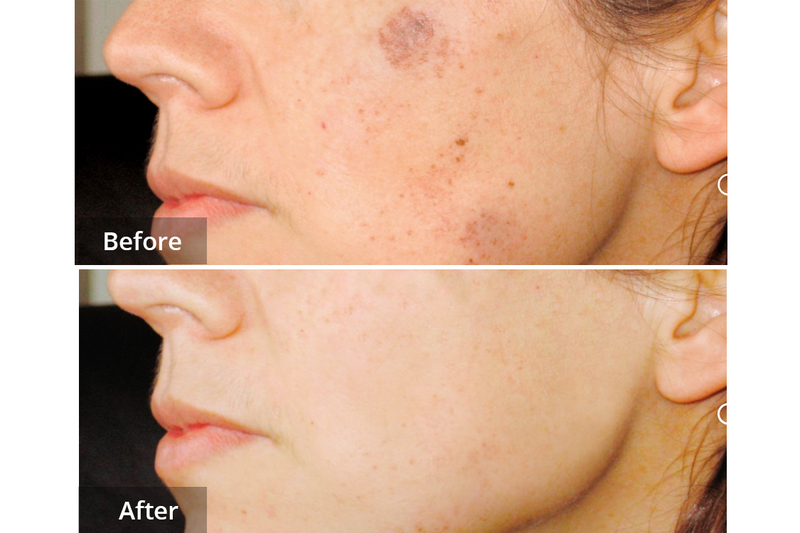 Treatments of pigmented spots make your skin look smoother by removing age spots and other uneven pigmentation. 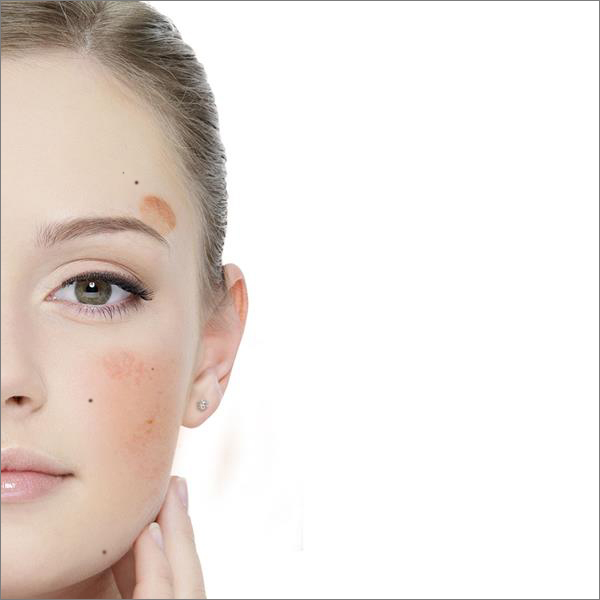 Your skin texture is also improved and many women report that it becomes easier to apply makeup. Facial treatments are most popular, but other parts of the body can be treated, like the chest, arms, hands. To do this, short, safe bursts of light (called SWT®, but often referred to as a laser) are directed at the skin. The system filters the light to ensure the wavelengths used are absorbed by haemoglobin in the fine blood vessels and melanin in the age spots. When cells containing a lot of melanin or haemoglobin are treated, the target heats up and is destroyed within a few thousandths of one second. The light used is completely safe, visible light. It is, however, important to avoid tanning (sun, solarium or self-tanning products) before and during the treatment period. Otherwise your tanned skin will absorb more light, which makes treatment less effective and less comfortable. Generally, no special care is necessary after treatment, but people with sensitive skin may benefit from applying a cold compress (a cold damp cloth) to the face immediately after treatment. After treatment, you should avoid sun exposure for 30 days, even if there is no sign of inflammation in the treated area. Use sun protection (minimum SPF 30) if sun exposure cannot be avoided. Also known as cherry angiomas or ruby haemangiomas or blood spots, are cherry red papules on the skin containing an abnormal proliferation of blood vessels. They occur with greater frequency as we get older, sometimes leading people to call them senile angioma. They are the most common kind of angioma and though normally present on the trunk of the body they may also occur on arms, legs and the head. They are usually no larger than about 6 mm. Our Nd:YAG 1064nm laser can treat them very successfully. Laser Clinic Galway treatment uses a precisely calculated pulse of laser energy, exactly directed to the blood spot being treated. This causes the blood inside the vessel to heat up; causing the wall of the vessel to collapse. The vessel is reabsorbed naturally by your white blood cells. 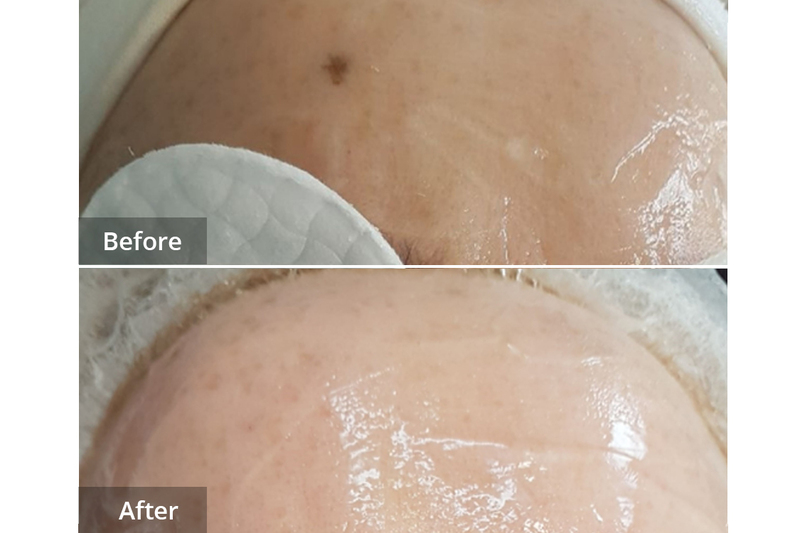 The skin surrounding the vessel is not affected by the treatment. In a word No. We use the latest in cooling techniques – SoftCool™ – to minimize discomfort and protect the surrounding skin. Avoid sun exposure in the four weeks up to treatment. 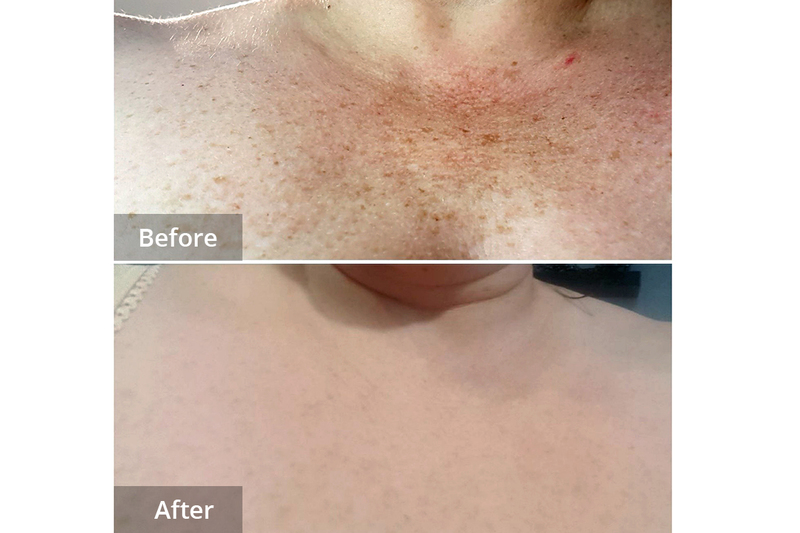 After treatment, you should avoid sun exposure for 30 days in the treated area. Use sun protection (minimum SPF 30) if sun exposure cannot be avoided. The blood spots will turn black or brown directly after treatment, most will fade away gradually over the next few weeks. Normally patients experience a little redness and slight itch (lasting up to 2 days) in the treated area. Solar lentigo. Before and after 4 treatments.